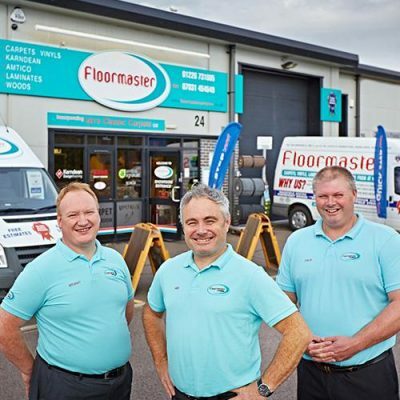 Floormaster is an independent, family run carpet and flooring business in Barnsley. We have been providing the very best service to customer’s across South Yorkshire and West Yorkshire for almost 4 decades. What makes us different is that we really do care about you, our customer. We want you to feel valued and considered at all times. Indeed, many of our customers have been coming back to us for many years! We don’t just want to provide beautiful finishings to your home, or business. We also want to make sure they are safely fitted and you are fully satisfied. We care about your home like it’s our own so treat it with the utmost respect. Meet the people who make Floormaster what it is today & discover our products.